"The Voice of Conscience" is a short drama produced by Thanhouser. Because almost all movie sites, including IMDB and Silent Era, have the roles of the actresses mixed up, we must set the record straight. The orphan girl is played by Jean Darnell, not by Florence La Badie. Florence La Badie plays the visiting girl. Jean Darnell is in love with her guardian (Harry Benham), who is only interested in Florence La Badie. One day both girls are taken to the hospital after a car accident and Jean Darnell believes that she has a chance to take her rival out of the way. However, after that her guilty conscience won't let her be. 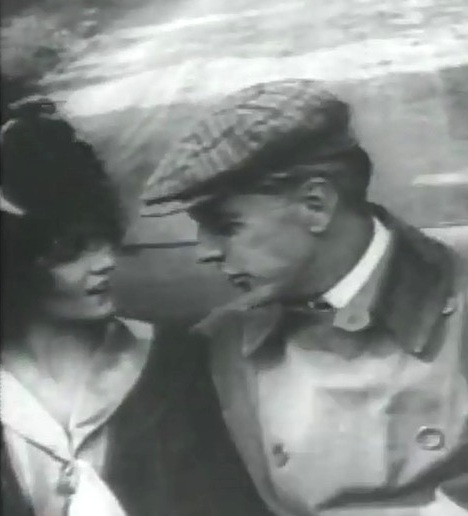 Florence La Badie chats with Harry Benham in "The Voice of Conscience" (1912). Florence La Badie seems concerned in "The Voice of Conscience" (1912). 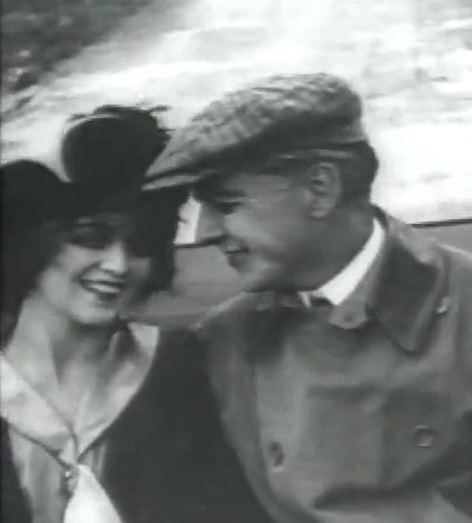 Florence La Badie and Harry Benham have a good time together in "The Voice of Conscience" (1912). 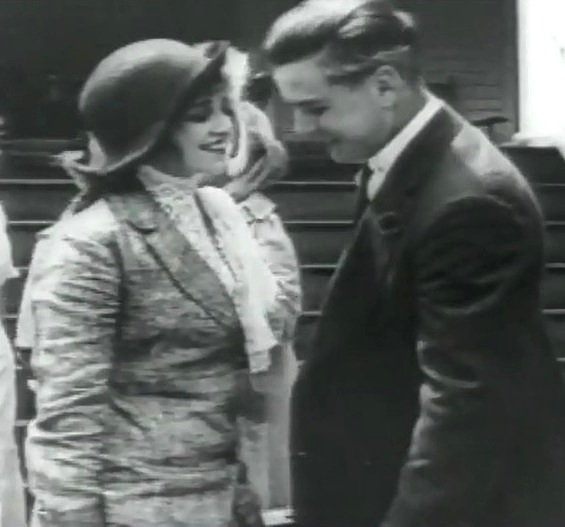 Florence La Badie and Harry Benham enjoy each other's company in "The Voice of Conscience" (1912). 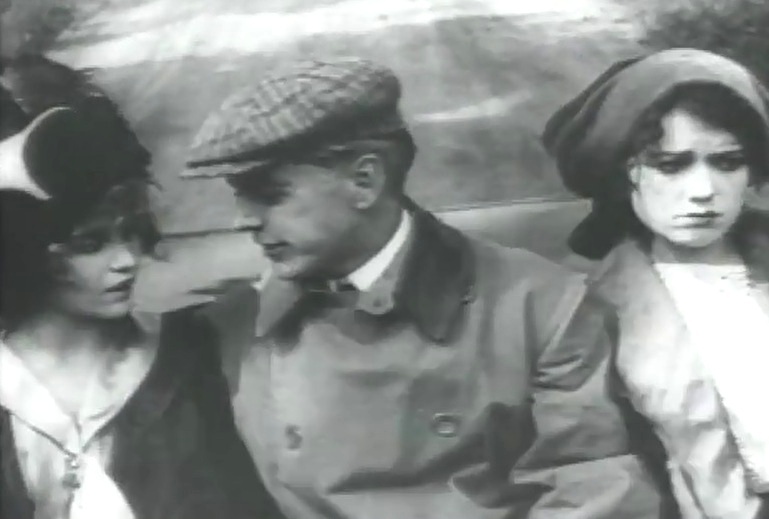 Florence La Badie and Harry Benham chat while Jean Darnell boils in jealousy in "The Voice of Conscience" (1912). 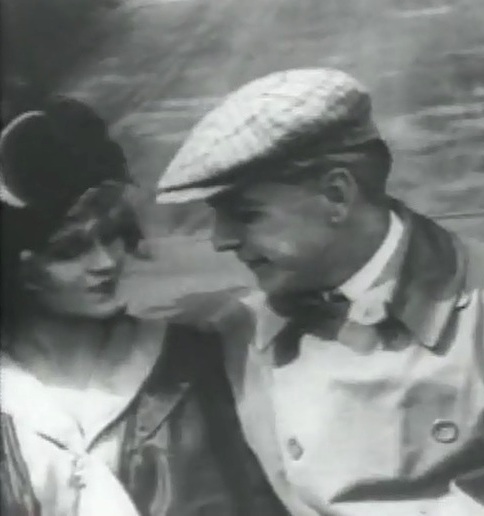 Florence La Badie is courted by Harry Benham in "The Voice of Conscience" (1912). 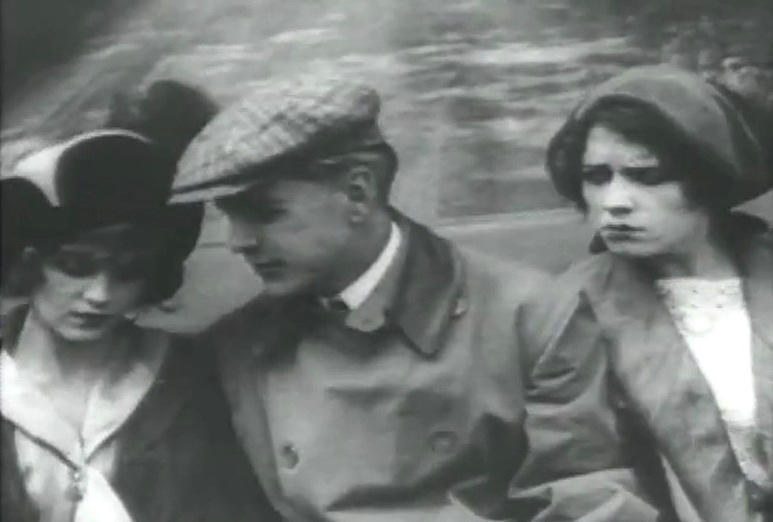 Florence La Badie and Harry Benham get cozy and Jean Darnell can't stand it in "The Voice of Conscience" (1912). Florence La Badie's spirit bothers Jean Darnell in "The Voice of Conscience" (1912). 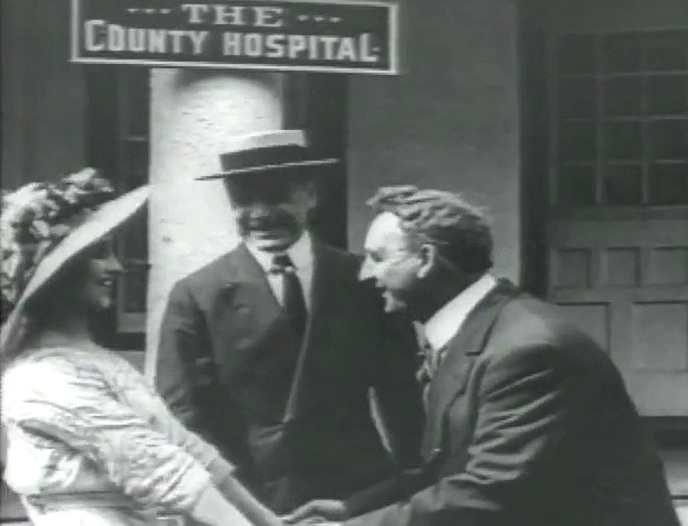 Florence La Badie is happy to meet with her doctor in "The Voice of Conscience" (1912). 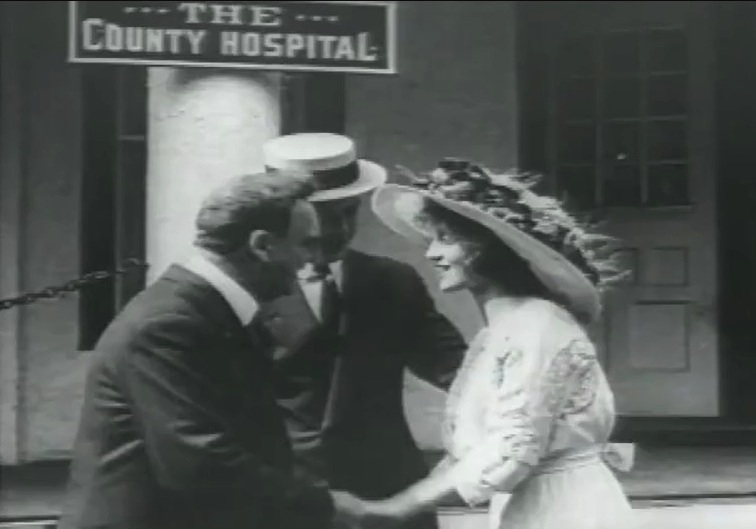 Florence La Badie chats with her doctor in "The Voice of Conscience" (1912).